One of my favorite writers on time and how we use it is Laura Vanderkam, author, most recently, of Off The Clock: Feel Less Busy While Getting More Done. One of her observations is that people tend to treat time differently depending on where in the week or year it falls. For example, she notes that those who feel that their work life is out of whack with their home life often don’t count weekends. So if you look at the hours between Monday and Friday it seems totally unbalanced — you are at work more than you are home. But if you add back in the hours between Friday evening and Monday morning the picture, for most of us, changes dramatically. I think a similar phenomenon happens with holidays. 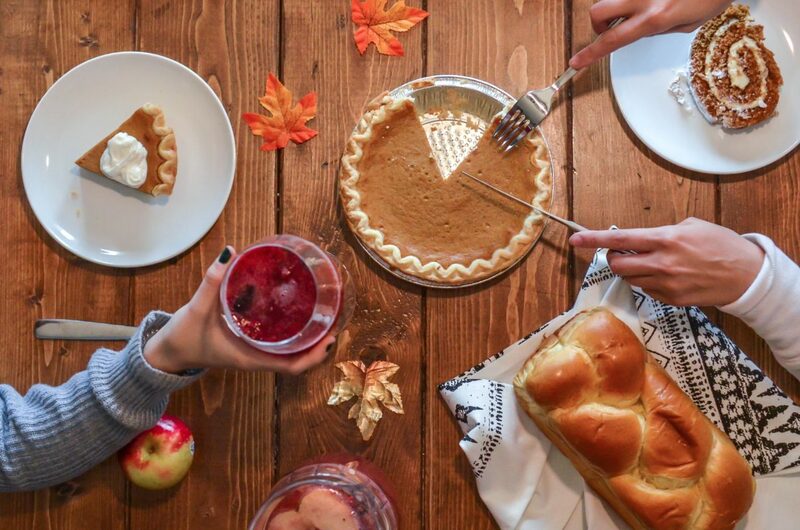 Thanksgiving, for example, is meant to be all about family and friends. But four days can be a long stretch of time. Can you balance time with your family against other goals? Many women tell me that one aspect of restarting their career that is difficult is finding the time. (Laura, by the way, had some good advice about this in the post we wrote promoting her book.) This week may offer you a chance to grab some time for yourself. If you can find an hour or two for yourself, here are a few holiday-appropriate suggestions for how to use it. Write thank you notes to anyone who has helped you in your career or life. Research a meaningful volunteer opportunity that will give you skills that you can leverage in your job search. Make a list of New Year Resolutions that will support your career restart and make a plan to start on them early. Of course for many of us, this week is far too crazy with cooking, cleaning, reheating and spending precious time with far-flung family and friends to think about anything else. If that’s you, consider starting on this list on Monday morning — when everyone is back at school and work and the house is (blissfully) quiet again.